Amazon has announced that it will be acquiring gaming video broadcasting service Twitch for $970 million in cash. This move comes somewhat out of the blue, especially since there were pretty strong rumors of Google/YouTube acquiring Twitch a couple of months ago. 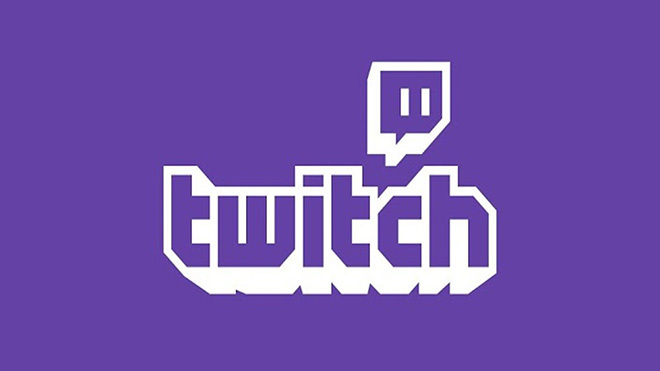 For those not aware, and I wouldn’t blame you if you didn’t, Twitch is a popular online service for broadcasting gameplay video and for watching videos of other people playing games. Although it may not be as well known to the general public as something like YouTube or Vimeo, Twitch is extremely popular in the gaming community and is the fourth largest source of US traffic behind Netflix, Google and Apple. The service is especially known for the videos of popular online gaming tournaments for games such as League of Legends, DOTA 2, and Pokemon, with millions of people logging in to watch these videos. Several games and platforms now have built-in feature to stream the gameplay video directly to Twitch servers. Although Amazon has acquired the service, Twitch CEO Emmett Shear assured in his blog post that everything will be the same and the company will operate independently but now thanks to Amazon’s financial backing, will be able to offer a better service. For Amazon, this deal gets them one of the most popular online services today, with a rapidly growing user base, which some day they can leverage if they choose to get into gaming big time.